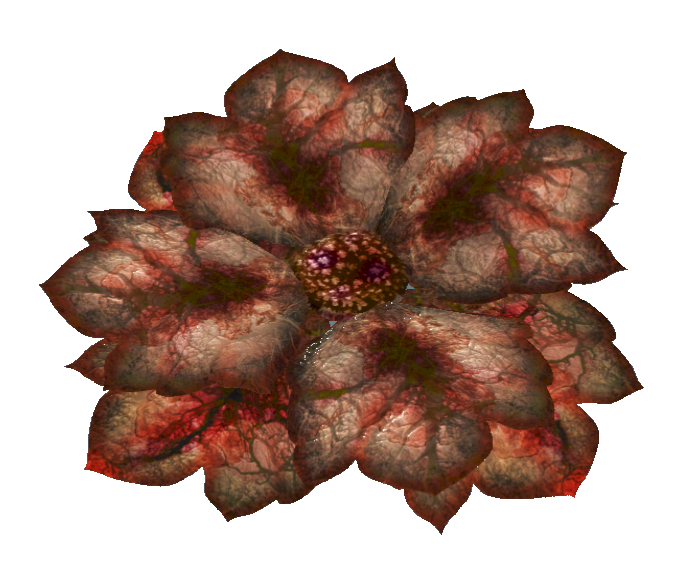 Bloodleaf is a Plant Food consumable in Fallout 76 (FO76). Players may use the item to regenerate health or obtain other benefits as listed below. Some food items can be planted in player settlements to increase the settlement's food supply. Uneaten meat and vegetables will spoil over time and then have a greater chance of causing disease (Iron Stomach perk can reduce this chance significantly). Characters can also get better food by cooking. Usually spawns near natural sources of radiated water such as streams.